We Choose The Moon – interactive re-creation | Physics on the Blog! 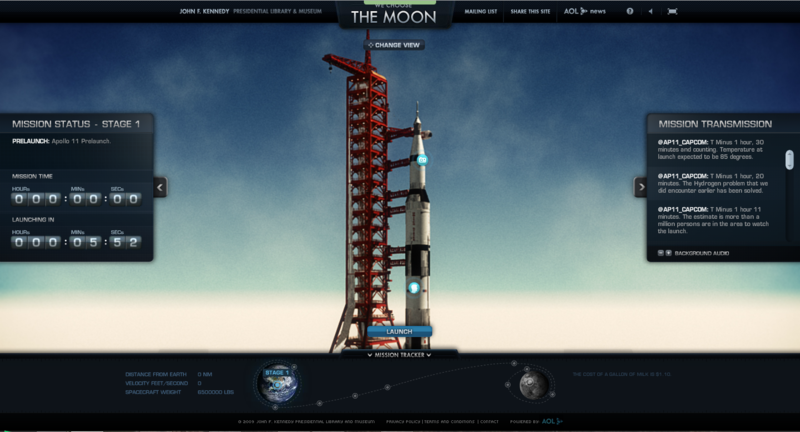 WeChooseTheMoon.org is an interactive re-creation of the historic Apollo 11 mission to the moon, inspired by John F. Kennedy?s grand vision. The images, video and audio from the mission are a part of public domain, but WeChooseTheMoon.org marks the first time they?ve been aggregated and organized to give viewers a ?mission experience.? Since the four-day live event, the site has become a self-guided tour of the mission ? a tour that over 3.5 million people have taken to date. « Rosetta mission…10 years after! 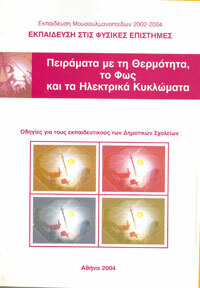 Βιωματικά εργαστήρια στο 9ο Πανελλήνιο Συνεδρίου των Εκπαιδευτικών για τις ΤΠΕ. © 2014 Physics on the Blog!